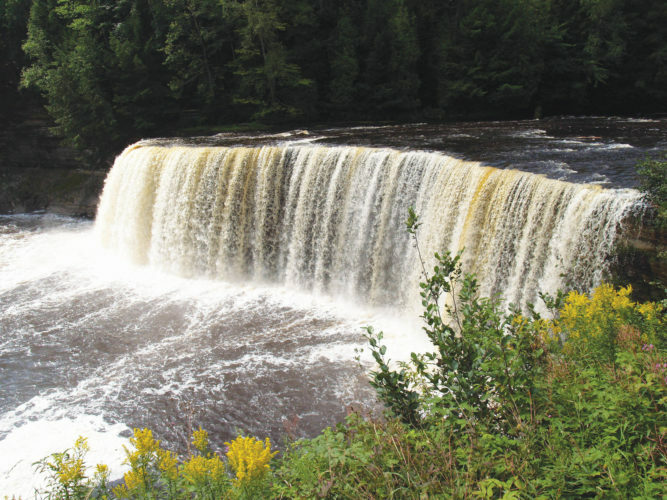 MARQUETTE — If you think the center of the Upper Peninsula is lacking in fun things to do, think again and consider taking a visit to the town of Curtis and the Manistique Lakes area. 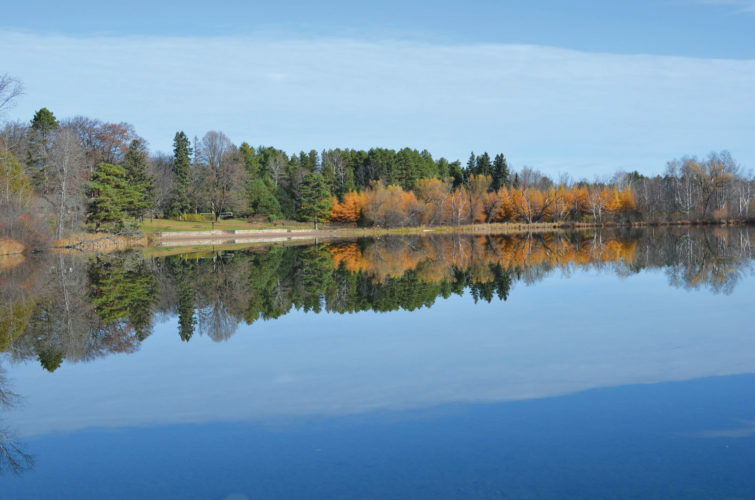 Situated between Big Manistique Lake and South Manistique Lake, Curtis is surrounded by natural beauty and offers an abundance of entertaining events for visitors to enjoy this summer and fall. 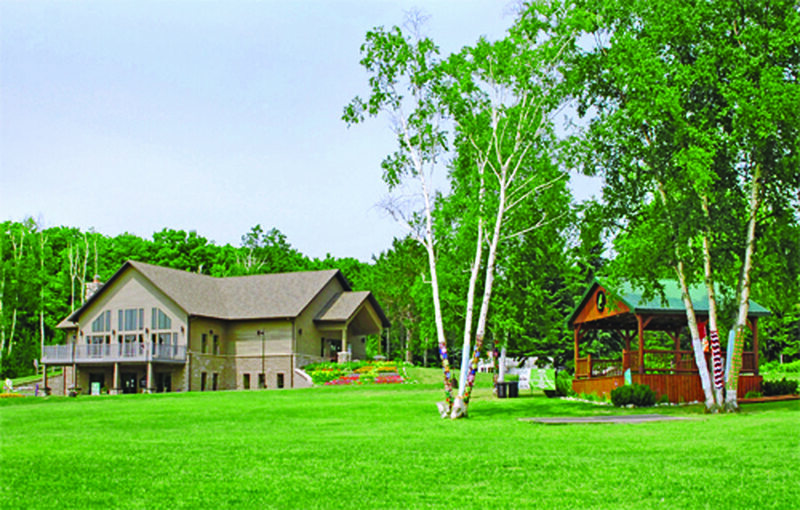 Curtis is home to Erickson Center for the Arts, which, according to its website, has been described as “the heart of northern Michigan’s educational, cultural and recreational experiences.” The center is host not only to artist exhibitions, but also concerts, musicals, yoga, art classes and workshops. 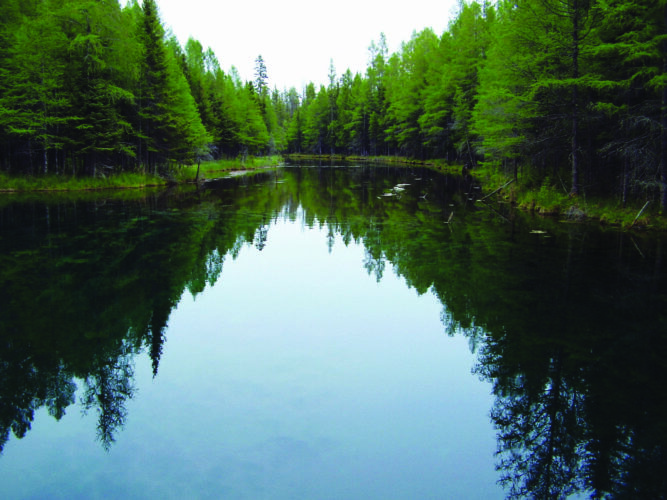 Through August, ending Sept. 4, the Erickson Center is featuring “Visions Between the Lakes,” an exhibit showcasing the works of three Northern Exposure Featured Artists: Tracey Anderson, Ben Bohnsack and Carol Irving. “Along with an incredible new building, the Erickson Center, the property also provides a park, band shelter, large landscaped grounds, walking trails and the Helen Newberry Joy Hospital Wellness Center,” the nonprofit organization’s website states. 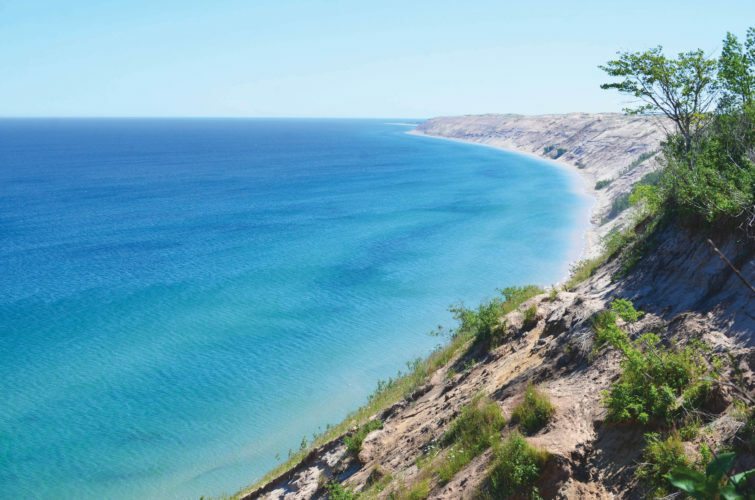 During the warmer months, the lakes around Curtis are the bread and butter of recreational draw to the area. “The swimming and the boating here is just fantastic,” says Nicholls. 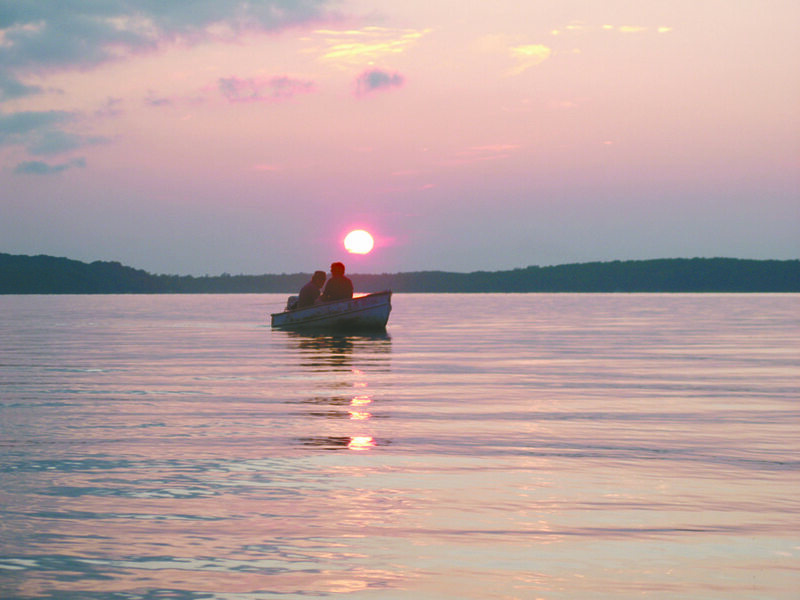 “Big Manistique Lake is over 10,000 acres; you can actually get out in your boat and go out, there’s hardly any boats out here. It’s a pretty awesome thing not to be all crowded up when you’re boating, fishing, swimming, jet skiing, paddle boarding and kayaking. For week-to-week fun this summer, be sure to catch the farmers market every Wednesday from 2 to 5 p.m. through the end of September. “Last year they had honey and some maple syrup, and all kinds of farm produce from corn (to) tomatoes, green beans (and) lettuce,” Nicholls said. 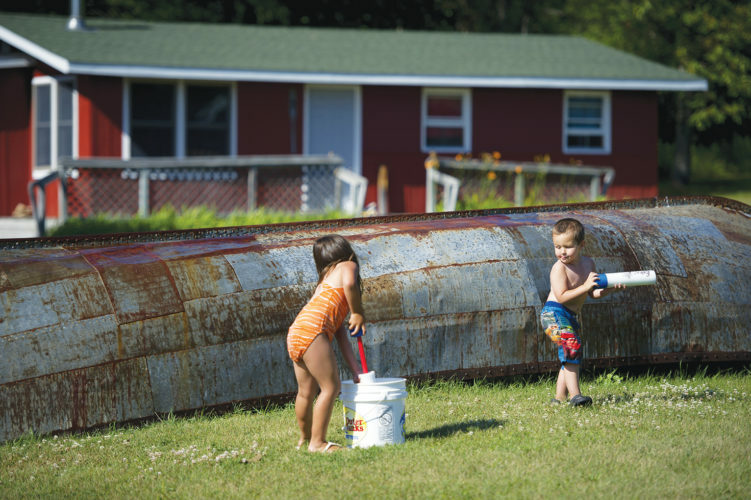 Summer isn’t the only time you can enjoy family fun in the Manistique Lakes area. 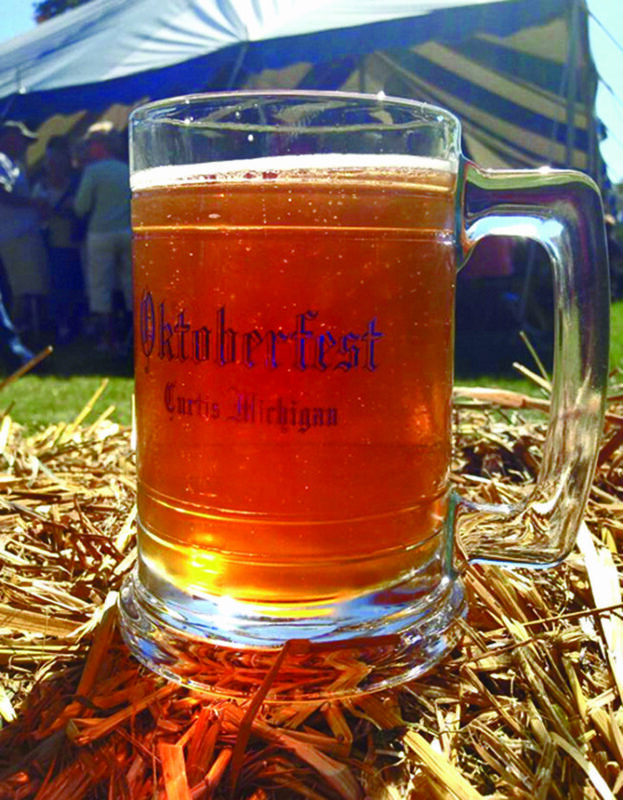 To welcome the change of the seasons, the end of September brings the tradition of Oktoberfest, staged on Davis Street in downtown Curtis. 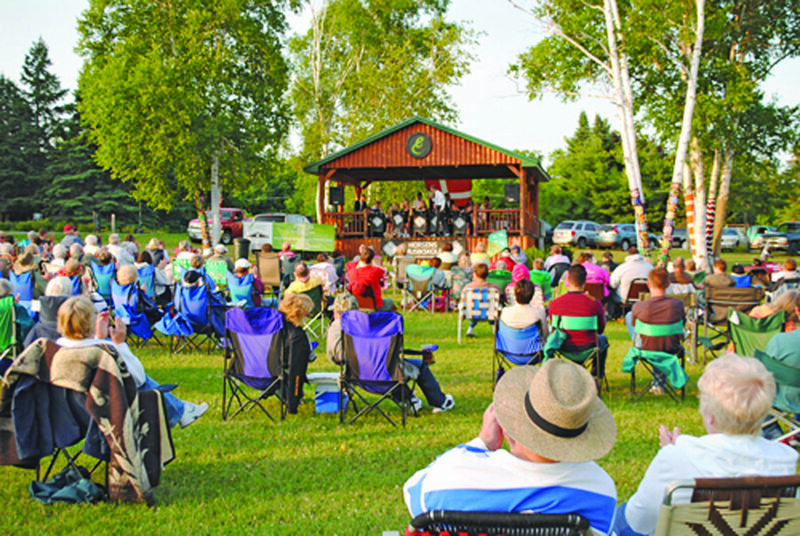 The chamber-sponsored event will feature a beer tent with U.P. craft beer, a roasted chicken dinner with a side offered by the Three Lakes Fireworks Committee, a 5K fun run, pie sales, art vendors and more. 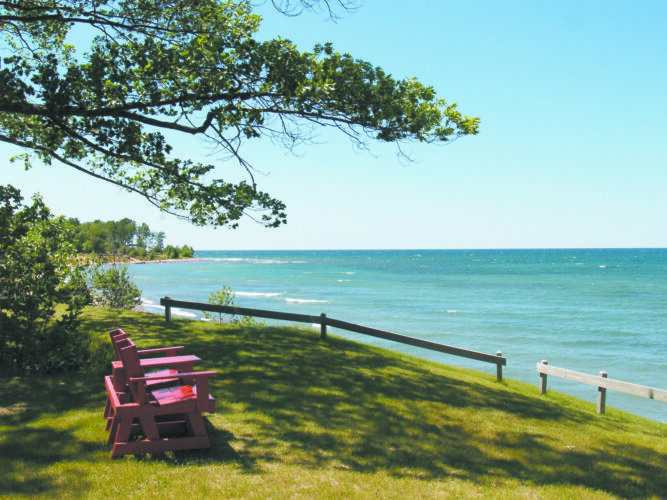 In terms of where to stay, Manistique Lakes area has plenty to offer. “There’s over 20 resorts, over 20 private cabins and probably 10 campgrounds just in the area,” Nicholls said. Add that to the four local inns and motels, and you have plenty of variety in price and style to choose from, whether you want cozy comfort or forest-bathed relaxation during your visit. Rachel Oakley can be reached at 906-228-2500, ext. 243. Her email address is roakley@miningjournal.net.